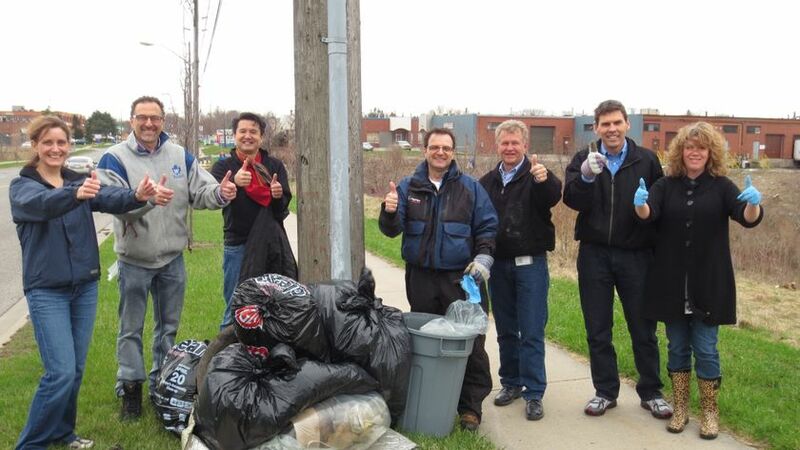 TORONTO, ON., (April 19, 2013) – Dozens of Toyota Canada associates put on their running shoes, slipped on a pair of gloves, and spent their lunch time on Friday in the local community trying to stuff as many bags as possible full of garbage. 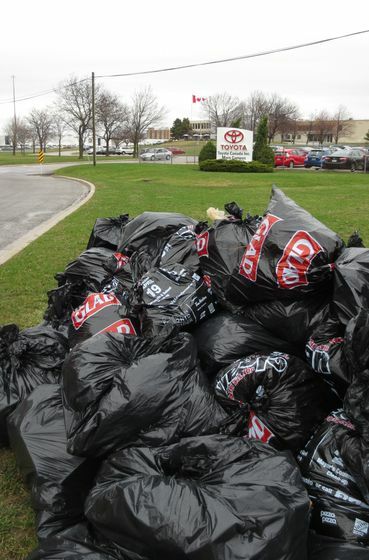 At the end of this year’s “20-Minute Toronto Makeover,” the associates had collected 70 garbage bags of refuse, which broke the record of 44 set last year in this annual event that has become an Earth Week tradition at Toyota Canada Inc. (TCI). 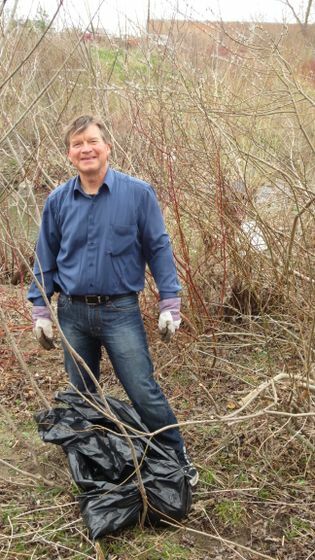 The associates, who were joined by a number of TCI executives, were divided into six groups, each tasked with collecting garbage at one of six locations – outside the head office building itself and in a nearby ravine. 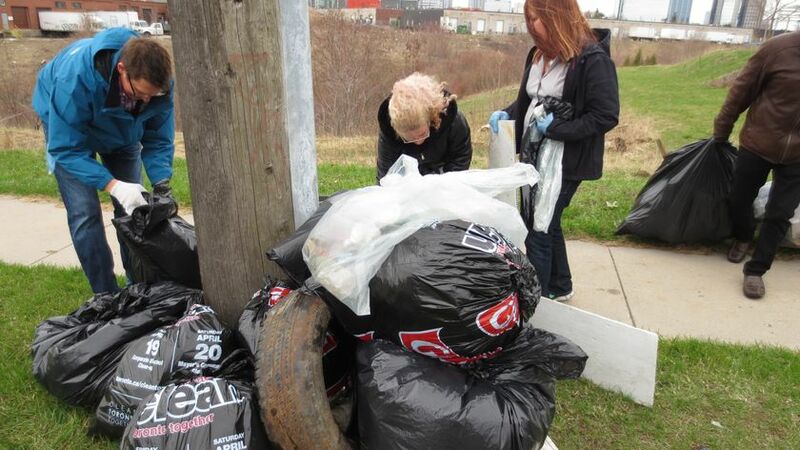 All the bags were divided into recyclable and non-recyclable trash and collected by the City of Toronto. 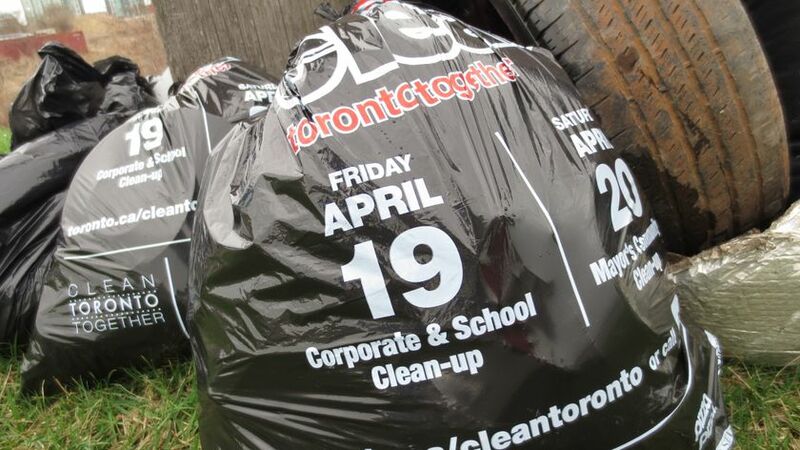 Toyota Canada’s regional offices will be organizing separate community clean-up days in the coming weeks.